It is now unfortunately commonplace to say that we live in an era of “post-truth” politics in this country and, more broadly, around the world. In such an era, canons that call for careful weighing of evidence and the testing of judgments about what is true are either overtly rejected and disparaged or silently disrespected and unheeded. It has also been a jurisprudential commonplace–albeit a contested one–that the worlds of law and politics are importantly distinct. This panel will consider whether, in this post-truth era, there has been or may come to be an uncomfortable intersection of law and politics in the domain of the doctrines and institutions of evidence law. Our stellar panelists include a nationally distinguished judge and a world renowned scientist, both of whom have been leaders of politically commissioned panels (the judge, commissioned by the U.S. Congress in 2005, issued a report in 2009 and the scientist, elected by a former U.S. president, issued a report in 2016). 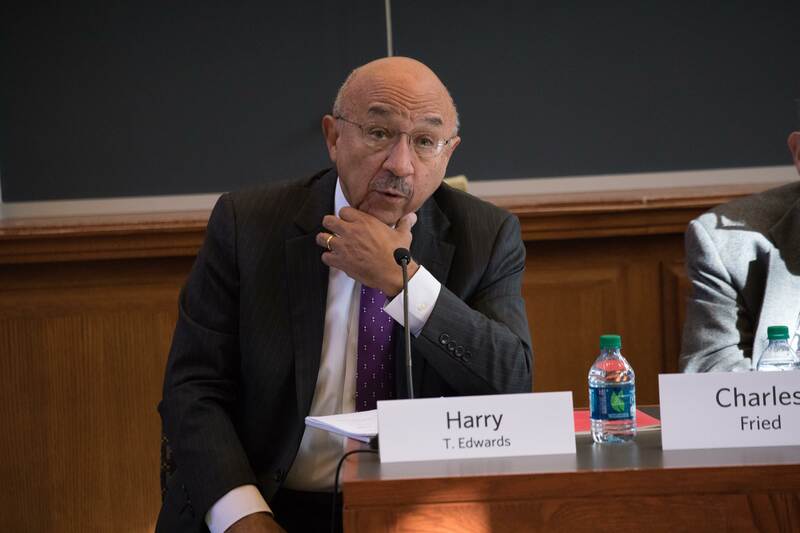 It also includes a nationally distinguished former judge, a former U.S. solicitor general, a professor, and a lead attorney on today’s most significant U.S. Supreme Court decision on the regulation of scientific expert testimony. 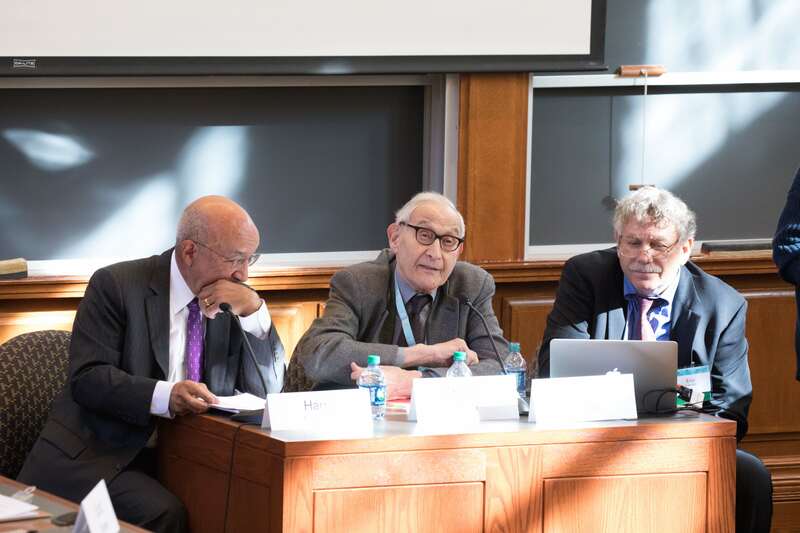 The co-hosts of the panel are professors who have done leading work in the study of evidence generally–and scientific evidence in particular–from the point of view of philosophy and empirical psychology. Our panel has a conversational format. Among the questions the panelists consider are: What is the current state of affairs in the course of litigation, with regard to the solicited scientific integrity of scientific evidence on which it relies? Does the current atmosphere of “post-truth politics” affect or exacerbate the challenges of maintaining the integrity of scientific evidence that enters the legal system? Does philosophy or psychology help illuminate or resolve these challenges?